I couldn’t get points or multiple hits working in time. Every change you make to a networked game seems to break it and require lots of debugging. I hope to refine it in the future and make it more fun. I’d like to be able to show who you are targeting, have ships that can take more than one hit. Selectable types of weapons to use. 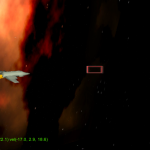 The start page has a place for players to enter their names and also customize their ship color. While not mind blowing, since I am still learning, it took forever just to get these two simple pieces of information to be shared across the multiple players. Colors would not show up for the longest time. 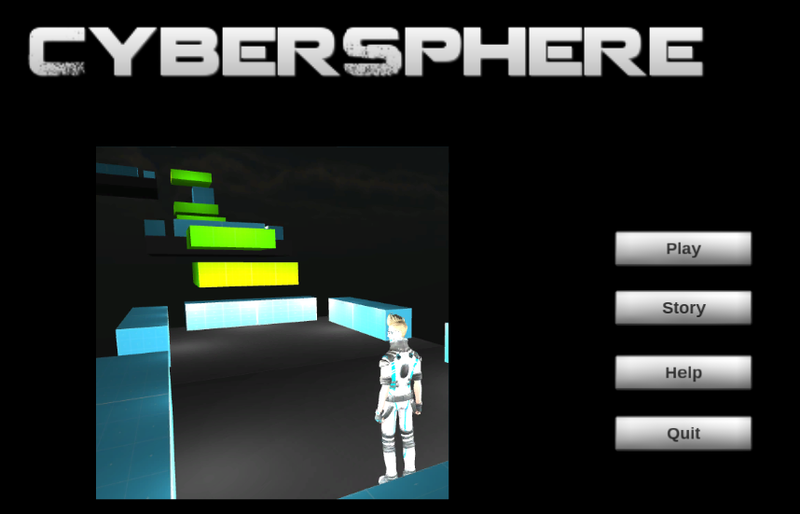 I think I am getting the hang of it, the names are an attempt at a larger player management system with a shared scoring system but I need to wrap my head around handling collisions of projectiles and giving credit to the player who shot them. One day! Thanks to all of you for doing your best to explain a super complicated topic. After going through all that stuff, I can see the need for a few more tutorials. Perhaps if I ever understand it well enough I will give it a try. 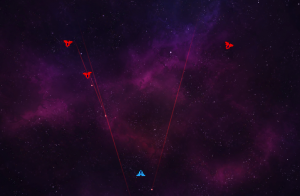 Posted in 1 Game A Month, Dev Log, Space Wars. 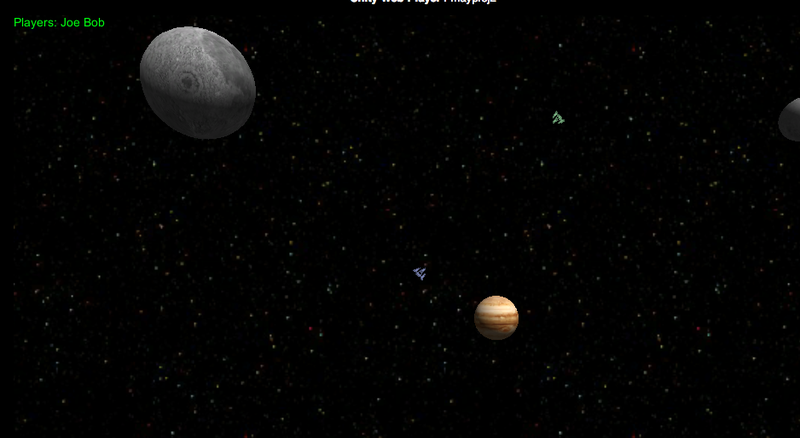 Tagged #1gam, arcade, fighter, multiplayer, network, online, space wars, unity. #Screenshotsaturday Making gifs is an easier process than I thought! Enjoy this Tap Invasion action gif. Above is one of my students making an epic run in Tap Invasion. My April game (Tap Invasion) has stretched far into May! While the game was mostly completed in May, I wanted to port it to the Android Google Play store and get it out to the mobile audience for which it was designed. In that I succeed by about mid-month. I still need to port it to iOS. It was really created with the iPad in mind. 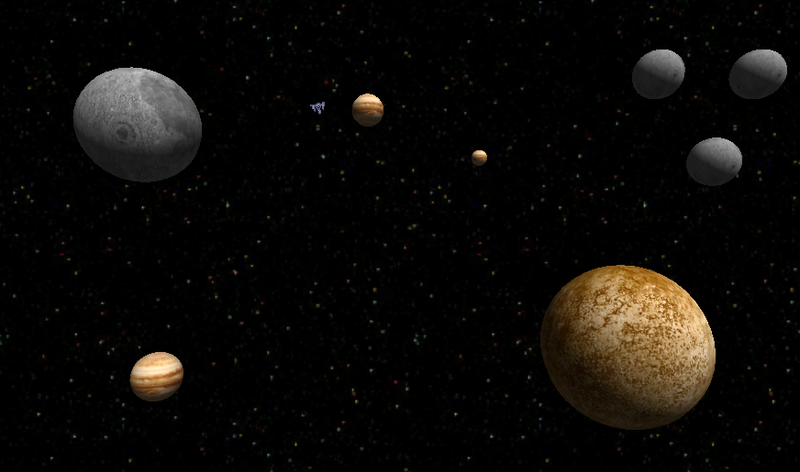 With that being said, I still am making good on my #1GAM challenge. 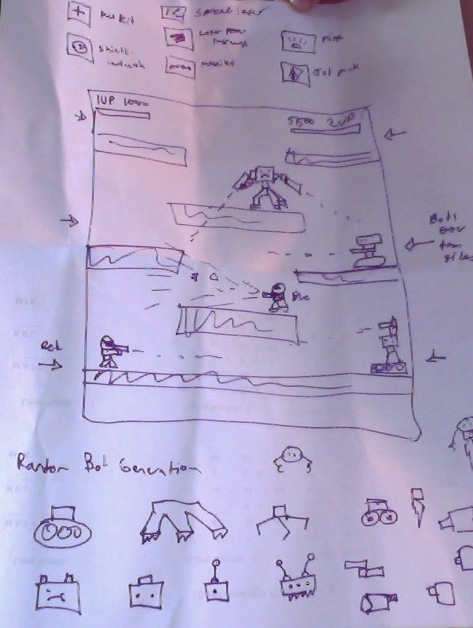 I originally had noted that my next big attempt would be multiplayer. This weekend I finally got something working! 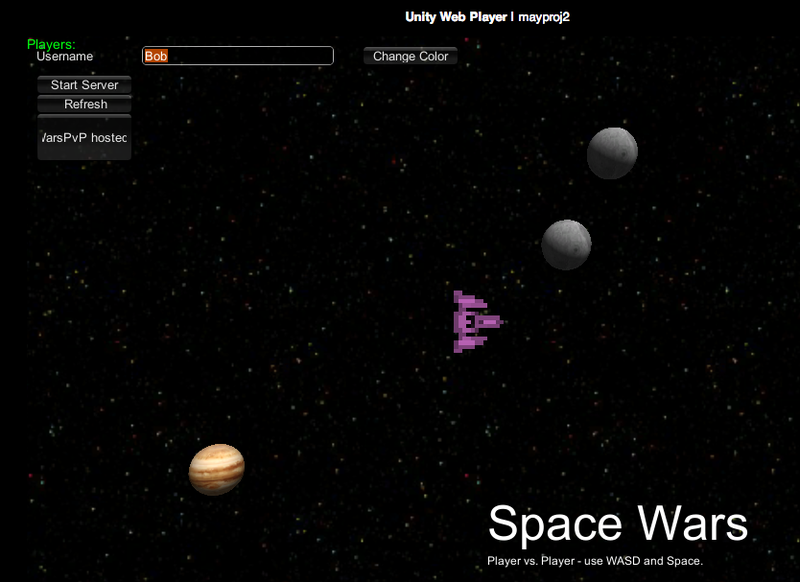 The basic game for May is a multiplayer player vs. player SpaceWars game. It may not be super polished by the end of the month, but my goal is to have a game 4 players can join with one player hosting the server, a bunch of obstacles to fly around and hide behind and a scoring system. Currently the game has been tested on the desktop and through the webplayer on a server and both work so far. 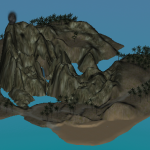 I will be adding interpolation optimization to the game to make everything smoother in the next few days and then I will probably publish for folks to try out. Maybe one day I will rig up one of my old computers as an always on server for folks to log on to. One of my main frustrations has been loading new players with their own perspective camera so that they could all fly around a bigger area on their own. 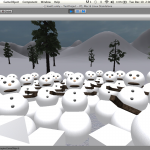 The problem seems to be something a lot of Unity programmers have to deal with. I have tabled it for now, but I am hoping to make the space wars concept a little more massively in the future once I figure this thing out. So in the spirit of completing things in a month, the game now just takes place arena style on one screen with really small players. The guys with the motorcycle helmets are player one and two. They fight an infinite army of procedurally configured robots. 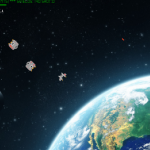 Posted in 1 Game A Month, Dev Log, Space Wars, Tap Invasion. 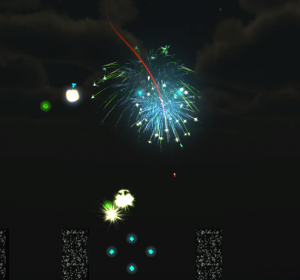 Tagged #1gam, 2d, aliens, android, arcade, space wars, tap invasion, unity. At long last! Tap Invasion and Tap Invasion Lite Now on the Google Play store for Android devices! I’ve even sold a few games! Free: Click here to go to the Tap Invasion Free Version on Google Play. Full Game for only $0.99! Click here to go to the Tap Invasion Google Play page. The store description goes something like this: Fast, addictive retro arcade action! Aliens are attacking Earth again! 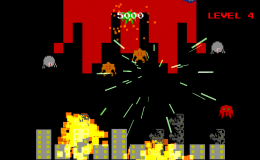 Tap the invaders as they attempt to destroy your city. How long can you keep the city alive? Tap Invasion Lite is a DEMO version that gives you the feel for the game and a boss battle. The DEMO has a time limit and only a few of the bad guys. But it does have a boss! – Chip tune sound track! 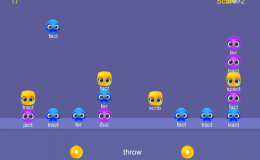 – Infinite levels – if you can tap fast enough! – Top Score Board – Can you beat your friend’s score? Please support indie games and me! I make games for fun, but its also fun to be paid for your creative works! Posted in 1 Game A Month, Tap Invasion. Tagged 8bit, aliens, android, arcade, bit tune, explosions, retro, space invaders, tap, tap invasion, touch screen. Enjoy impossible and unfair arcade style games? 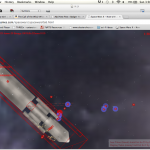 Obsessed with space ship games? Bored? Crashing computers, phones and tablets (hope not!)? Like free stuff? Free games? Then Badger Head Games Beta Testing is for you!